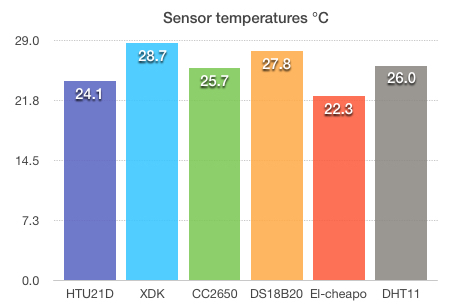 Having a few temperature sensors at my disposal, I made a big mistake: I compared the values they’re emitting. 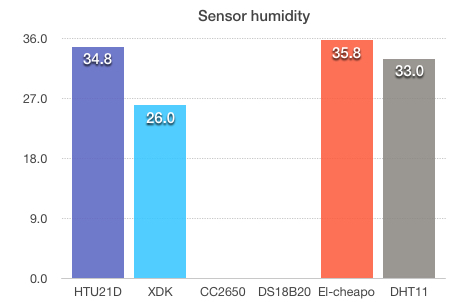 The TI SensorTag CC2650 currently doesn’t feel like reporting humidity, so there! Who actually calibrates these things? But much more importantly: how high is the temperature in my office?